Technology has always been a passion of our CEO, Dan Cence. 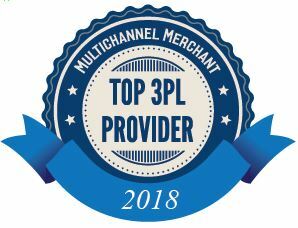 In many ways, Sprocket Express can be considered a technology company as well as an e-commerce fulfillment provider. Staying on top of technology has been a way to level the playing field for small and medium sized players in the supply chain industry. 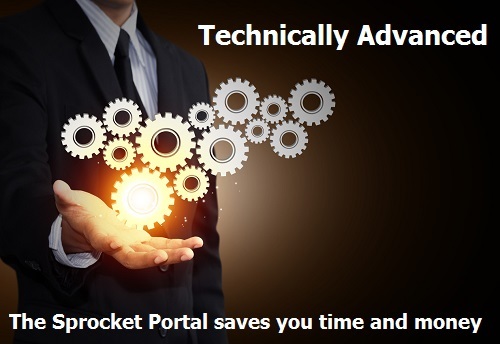 The most outwardly visible example of our tech strength is our client portal, available 24/7 and accessible from anywhere with a secure log on. All of your order data is organized in our portal for easy viewing. Oversee the status of each order and click through for full detail including tracking links for immediate transit status updates. Inventory is updated in real-time, showing the total stock on hand, amount of stock committed to orders, quantity on backorder, and the amount of stock available. You can export your results at any time and we can automate the process to send the information back to your shopping cart system. Our convenient manual order option allows you to bypass your shopping cart for special requests. This makes it easy to send samples or marketing materials. We already integrate with numerous marketplaces and shopping carts. And we continually refine our systems to stay on top of changes in eCommerce technology. Let us show you why clients switch to us and stay for the long haul.